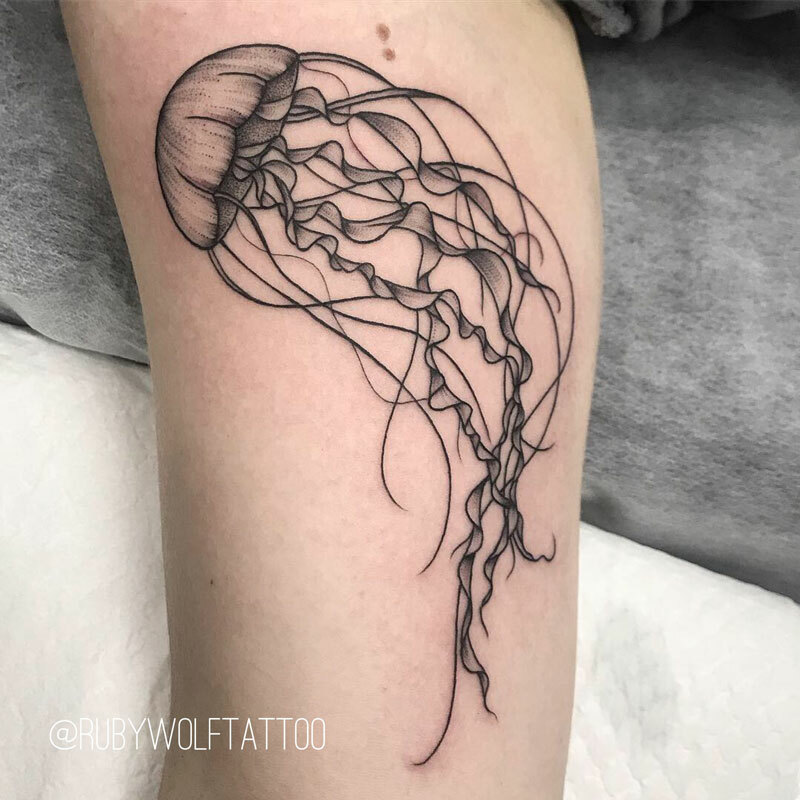 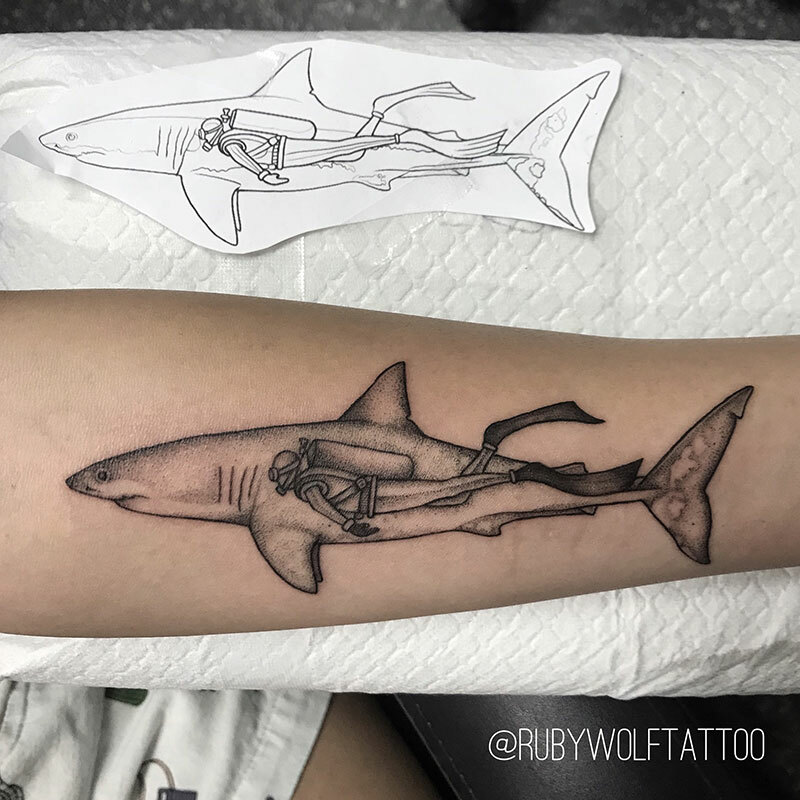 Ruby has been tattooing now for over 2 years . 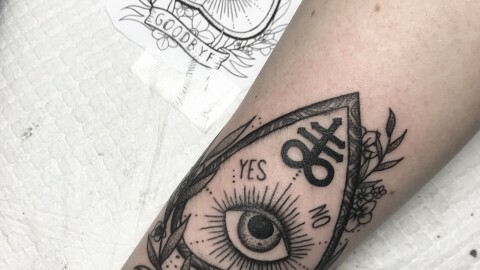 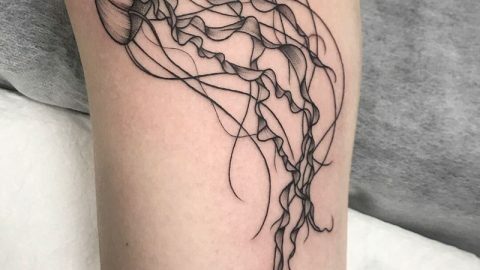 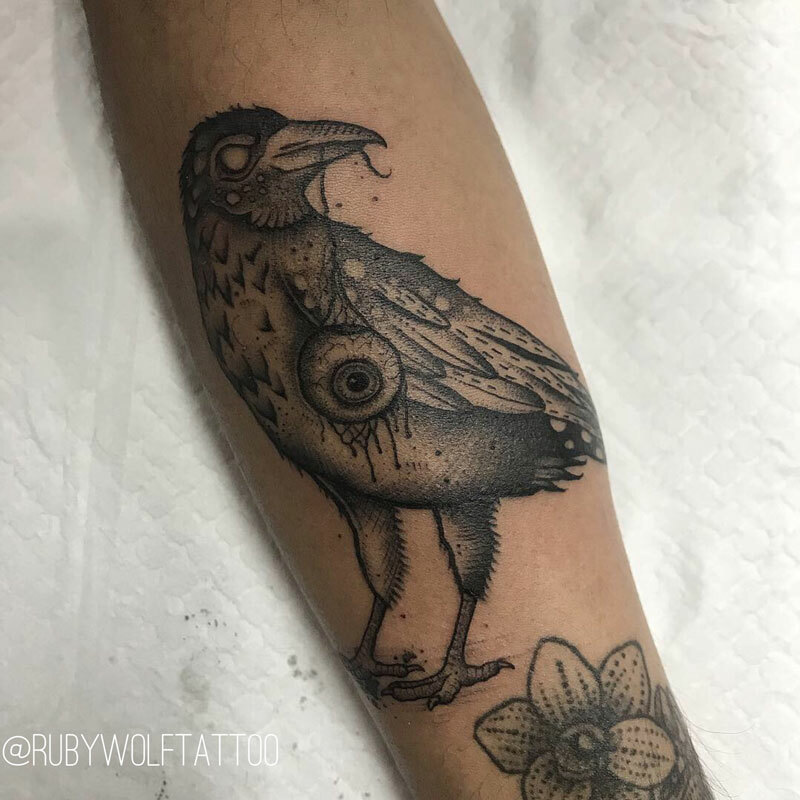 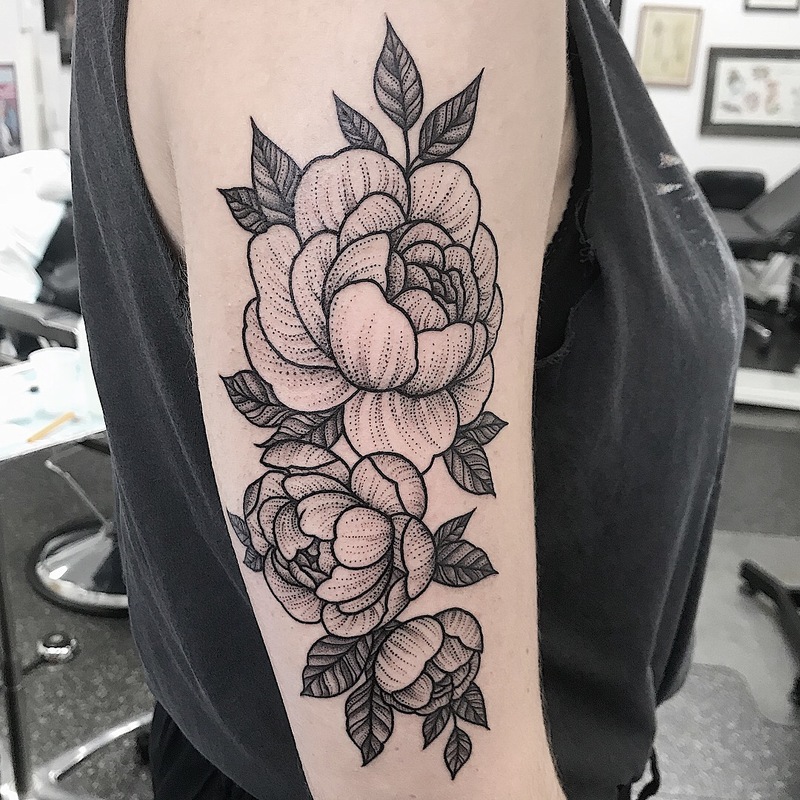 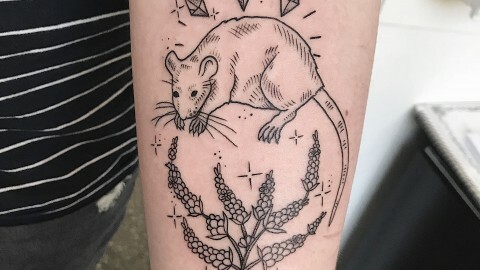 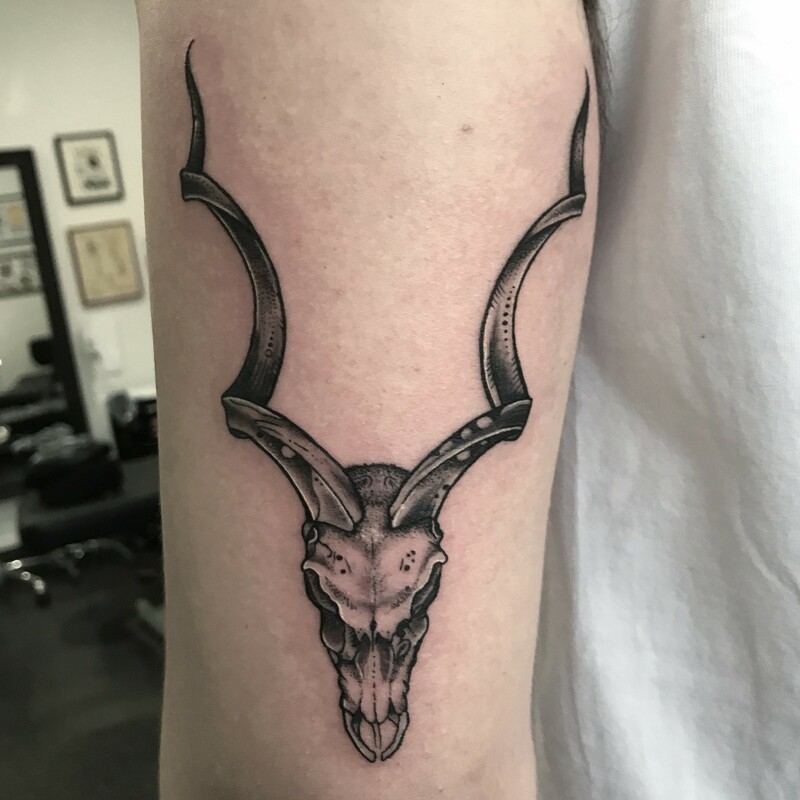 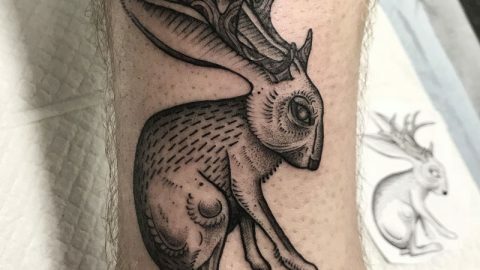 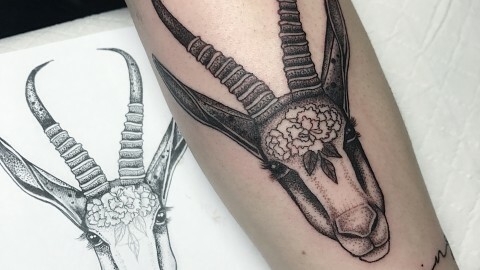 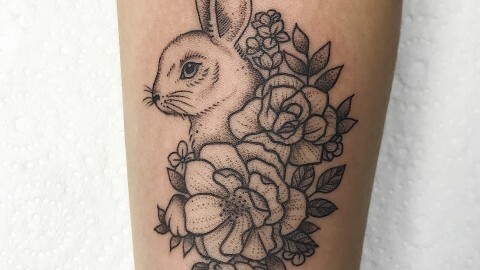 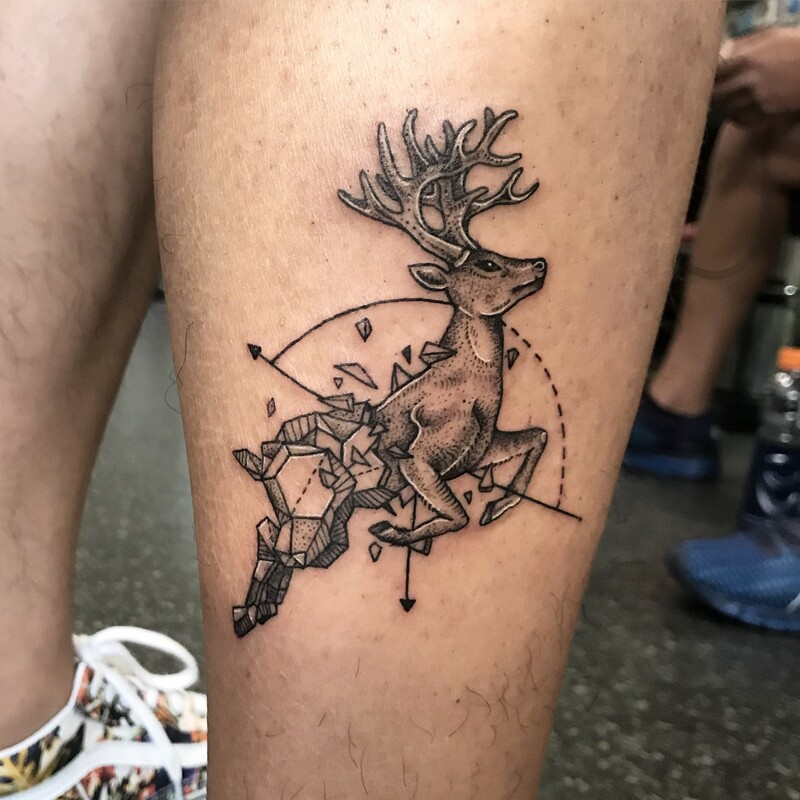 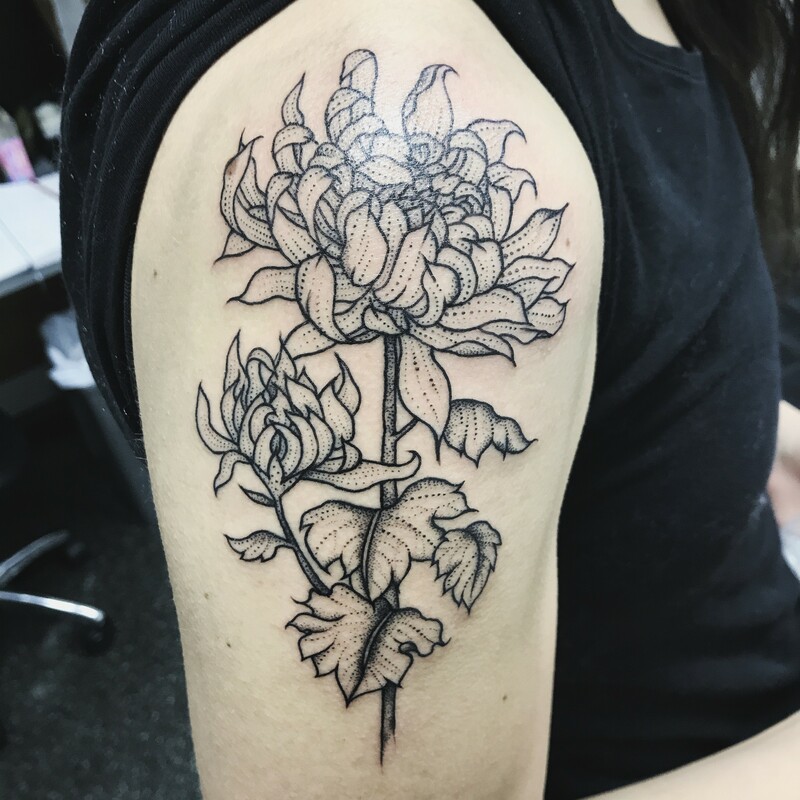 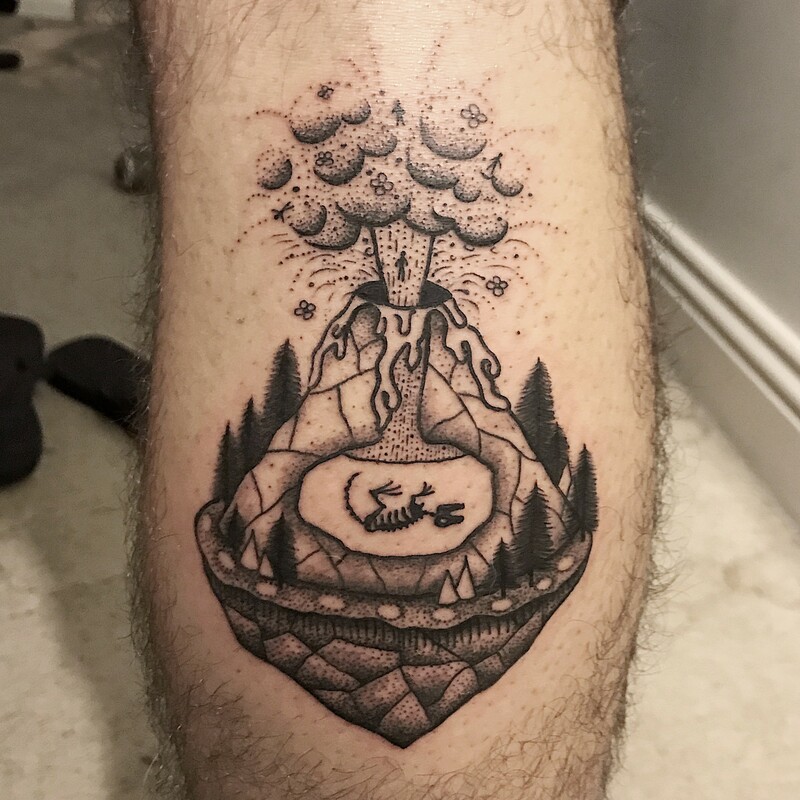 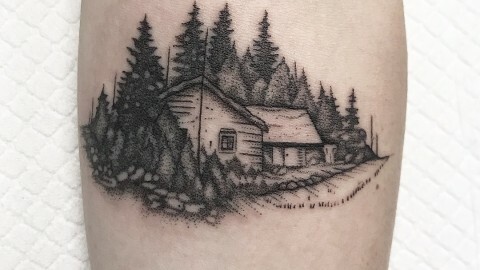 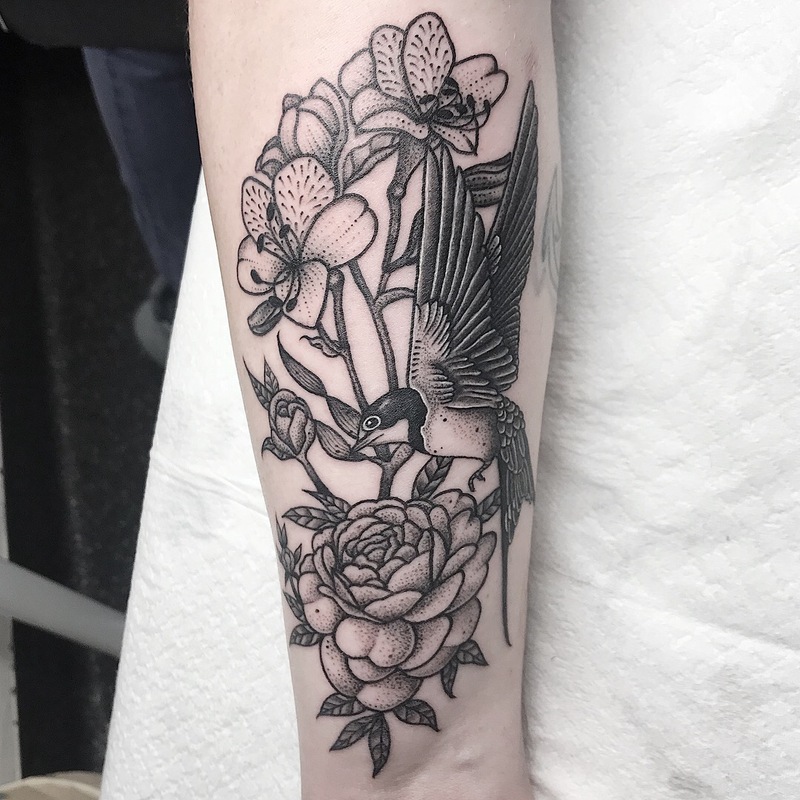 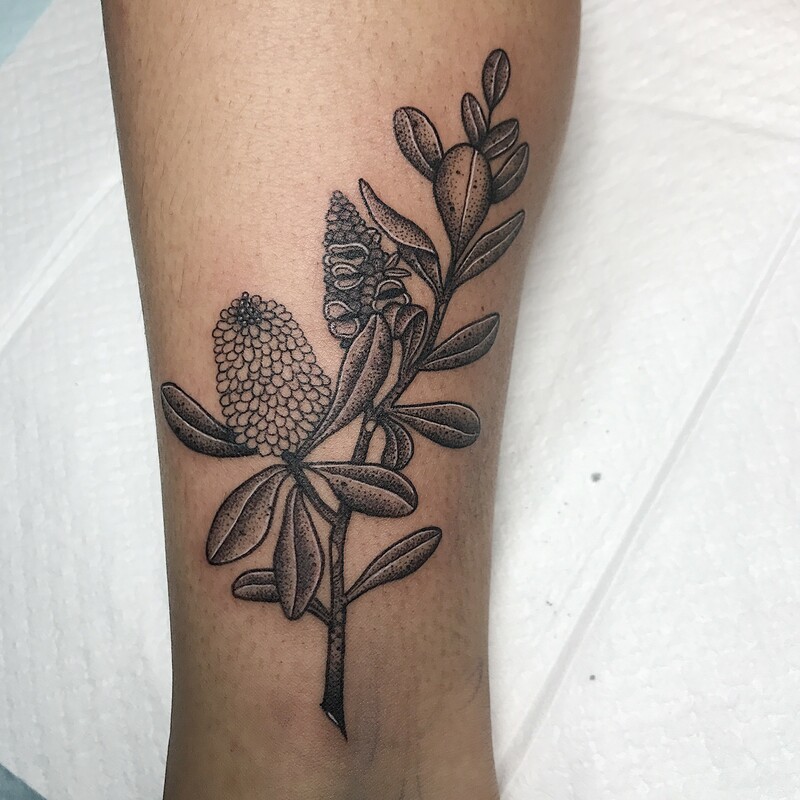 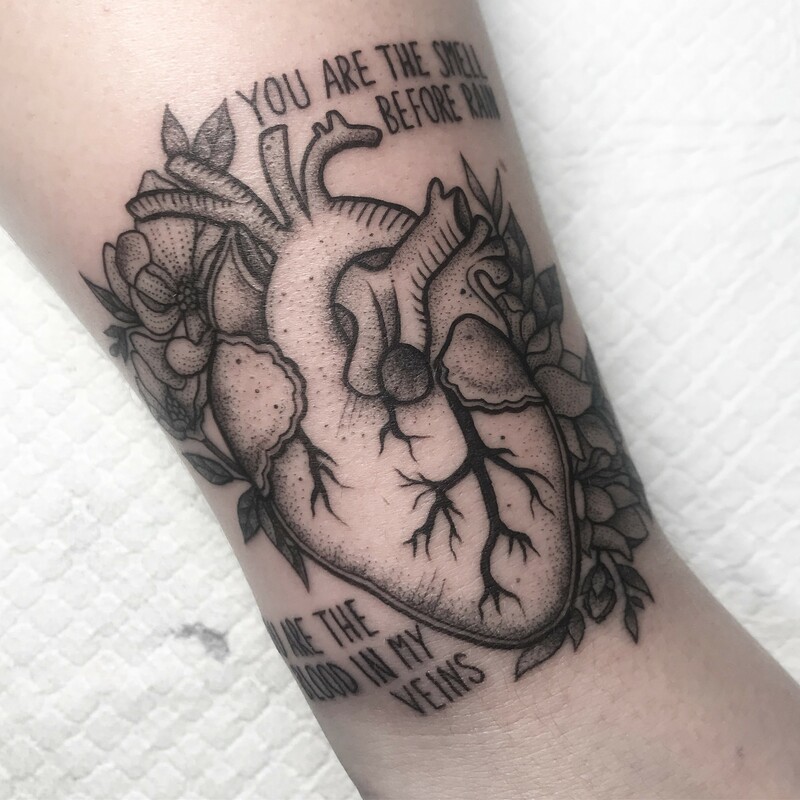 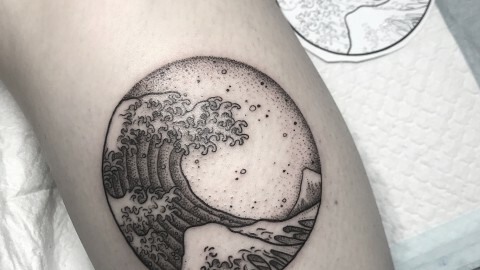 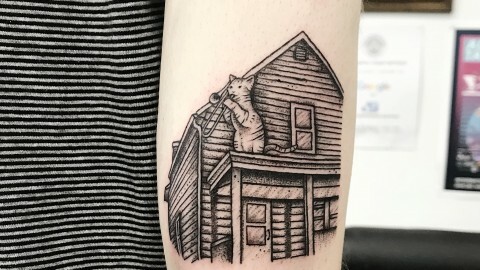 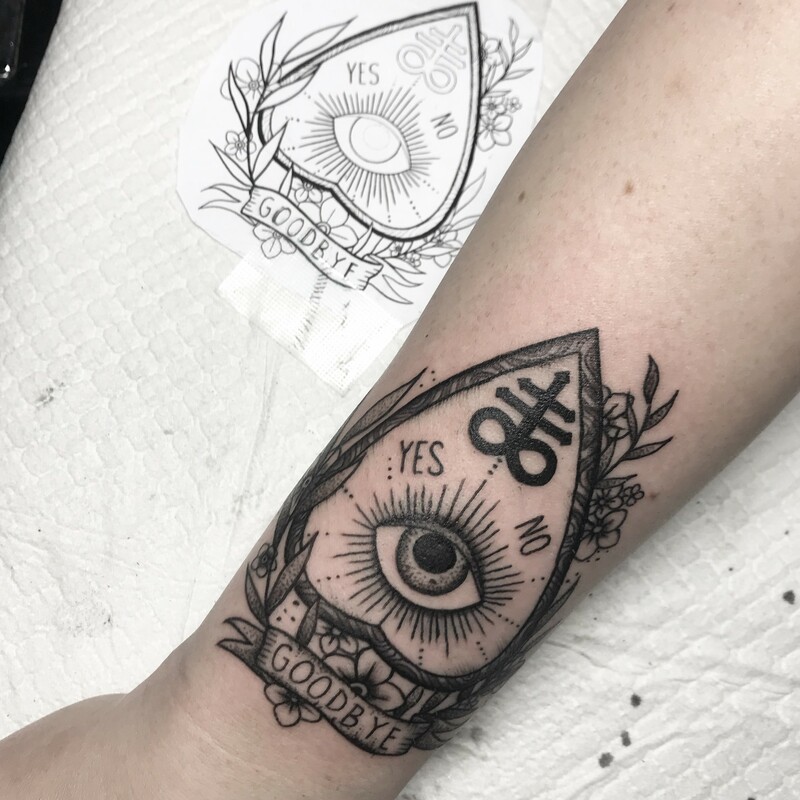 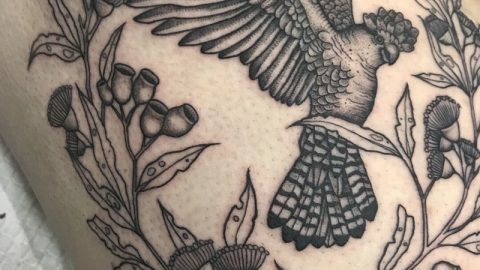 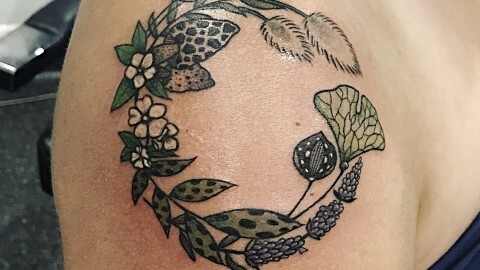 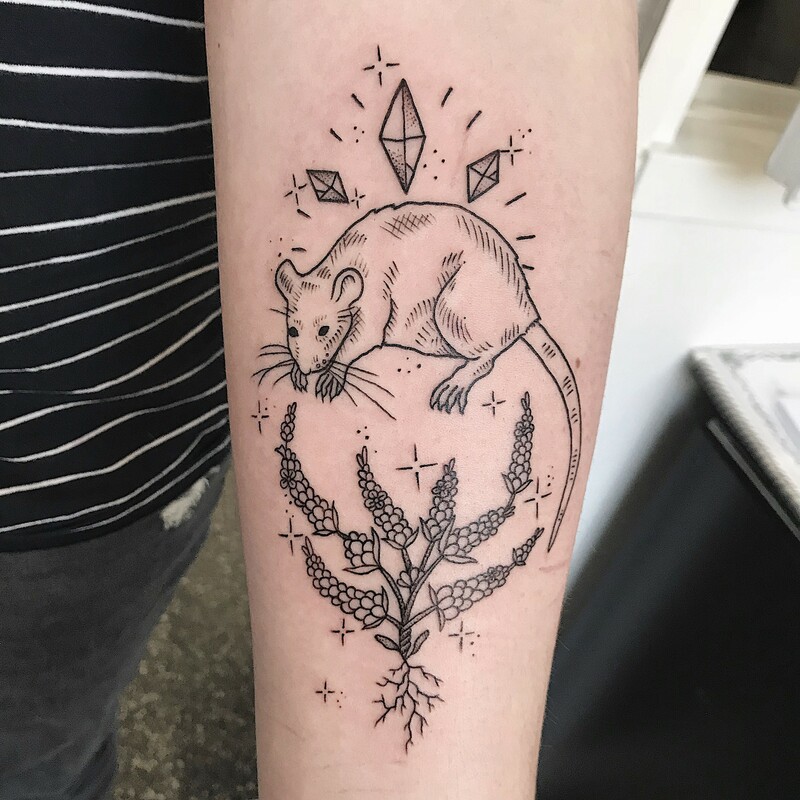 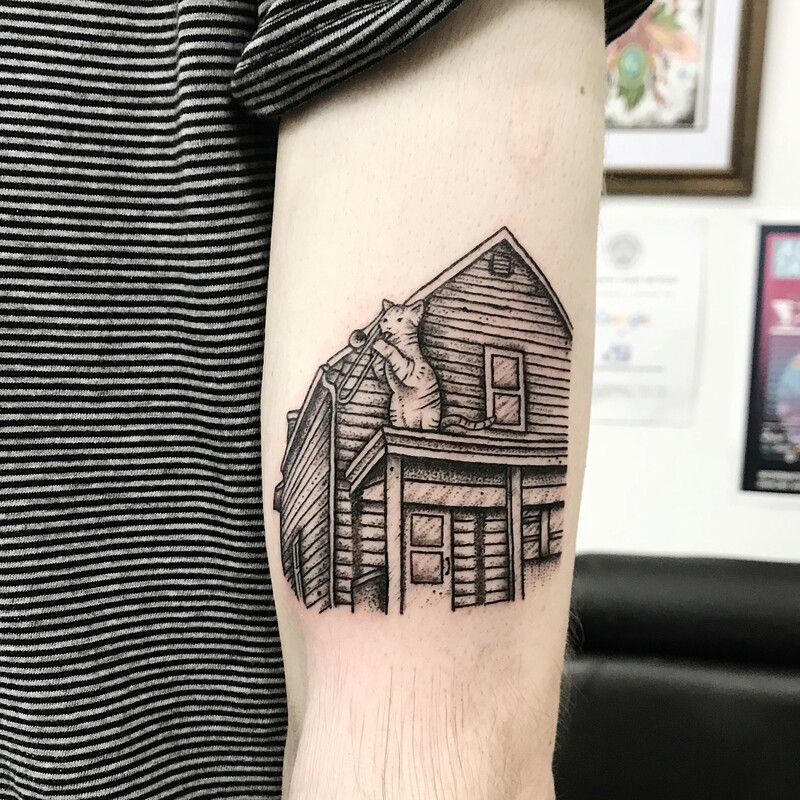 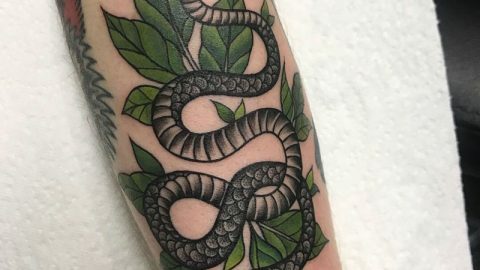 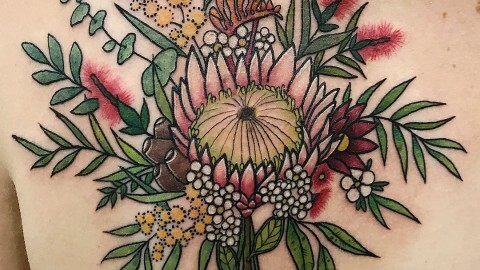 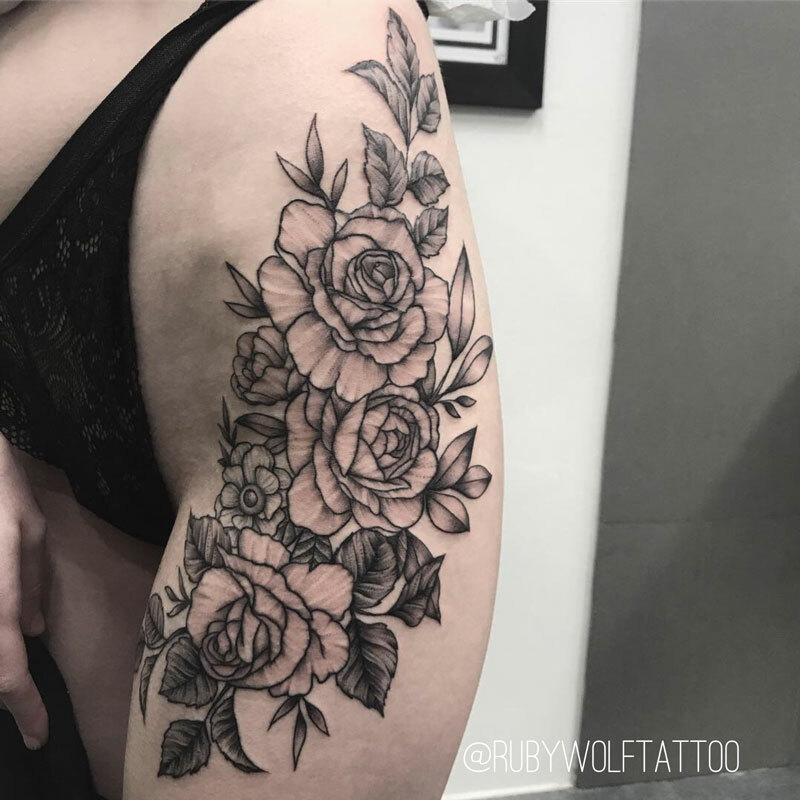 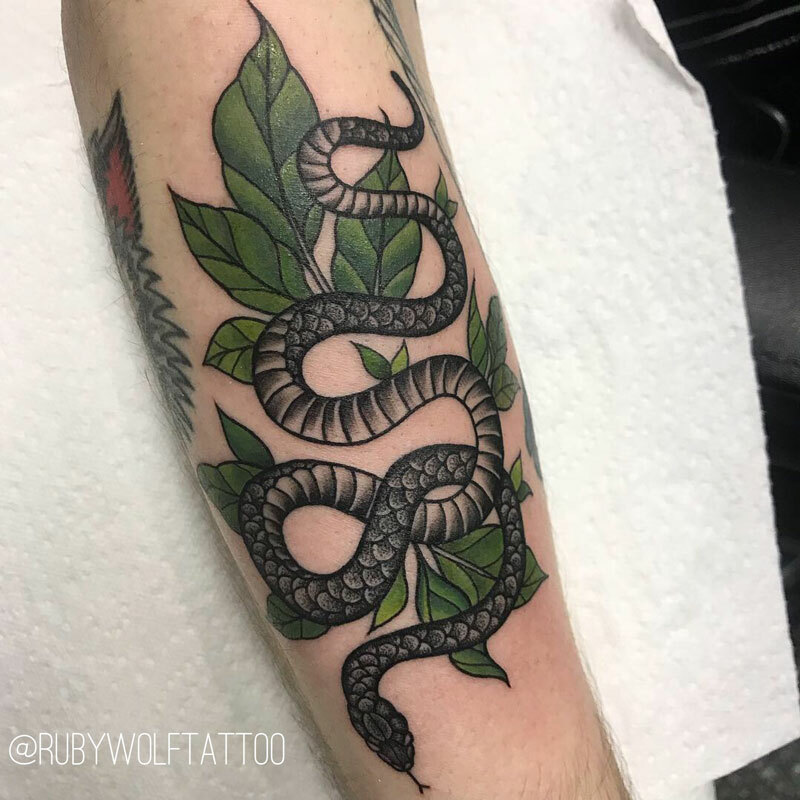 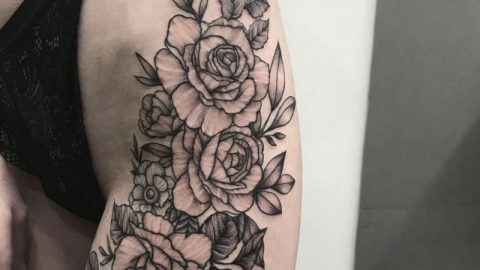 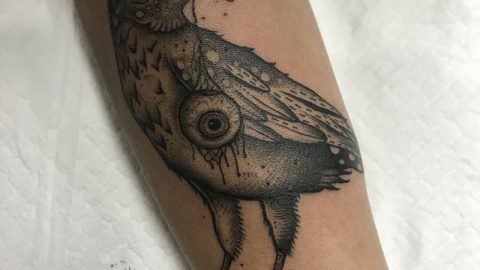 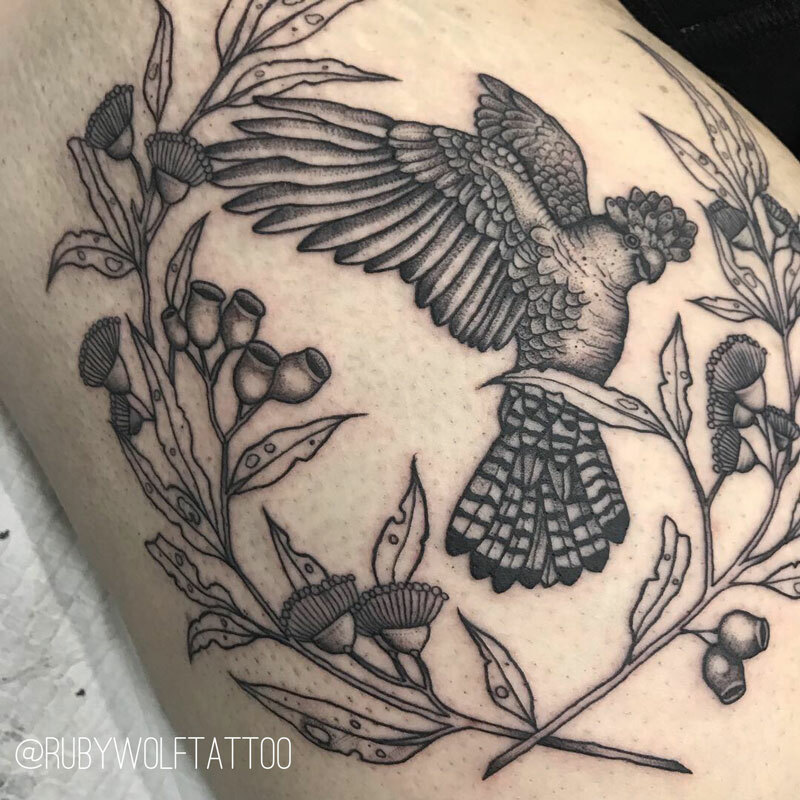 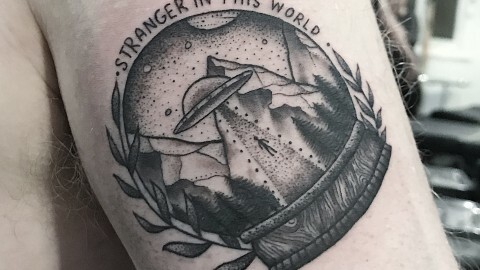 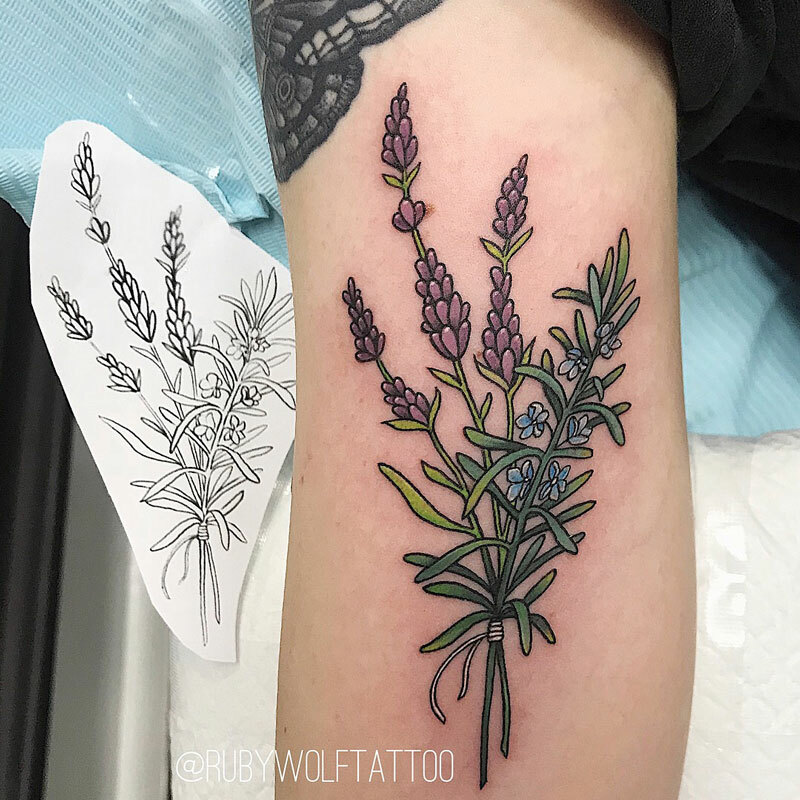 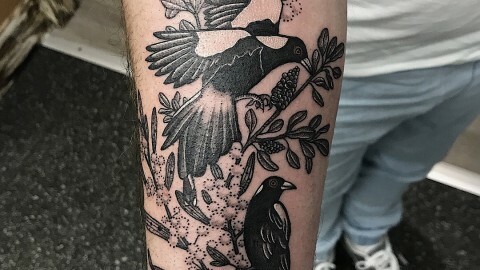 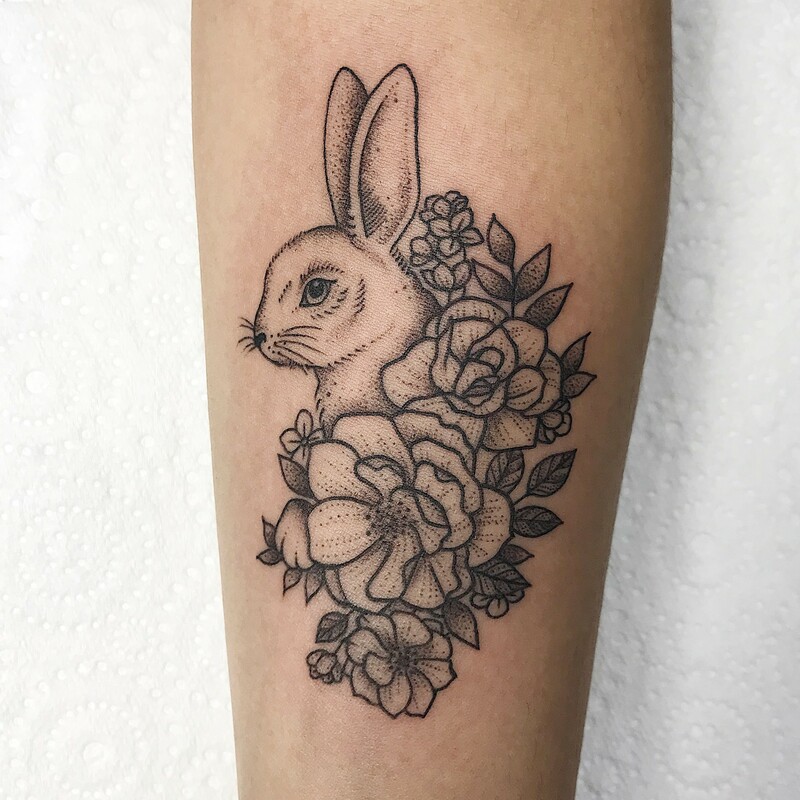 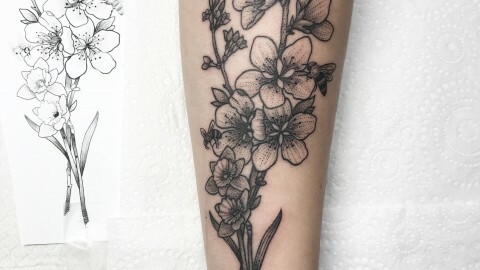 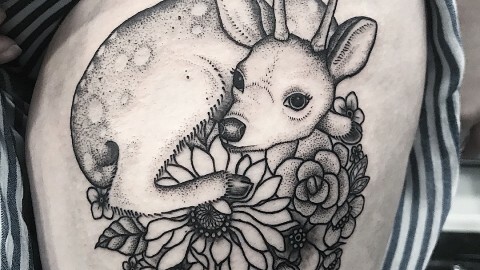 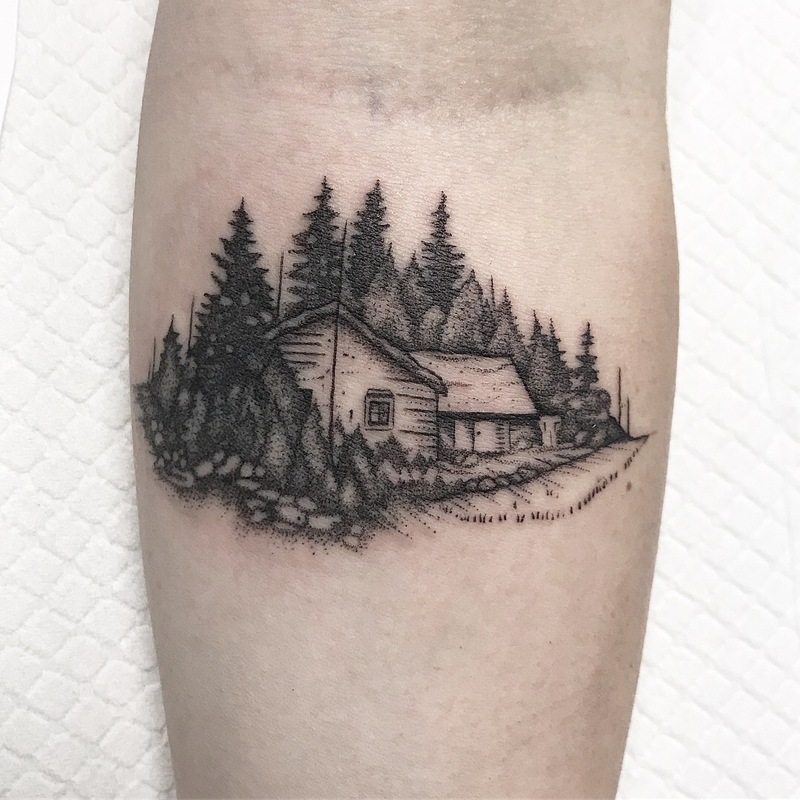 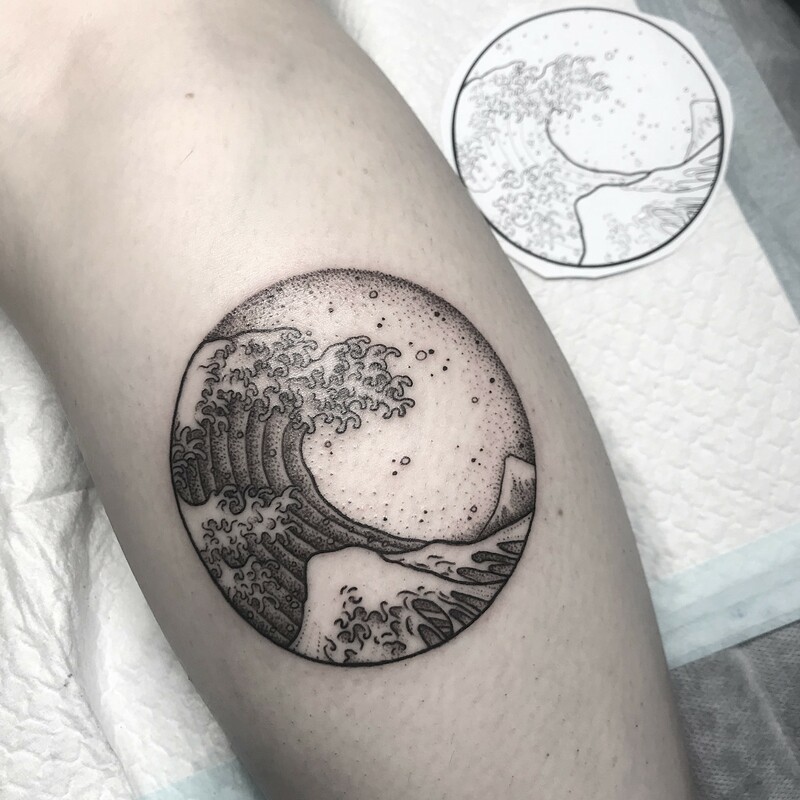 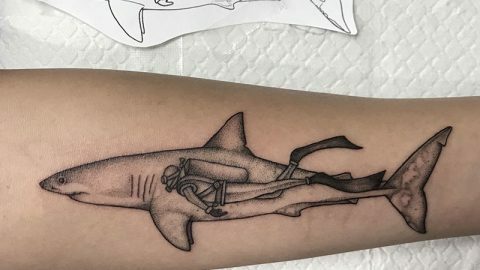 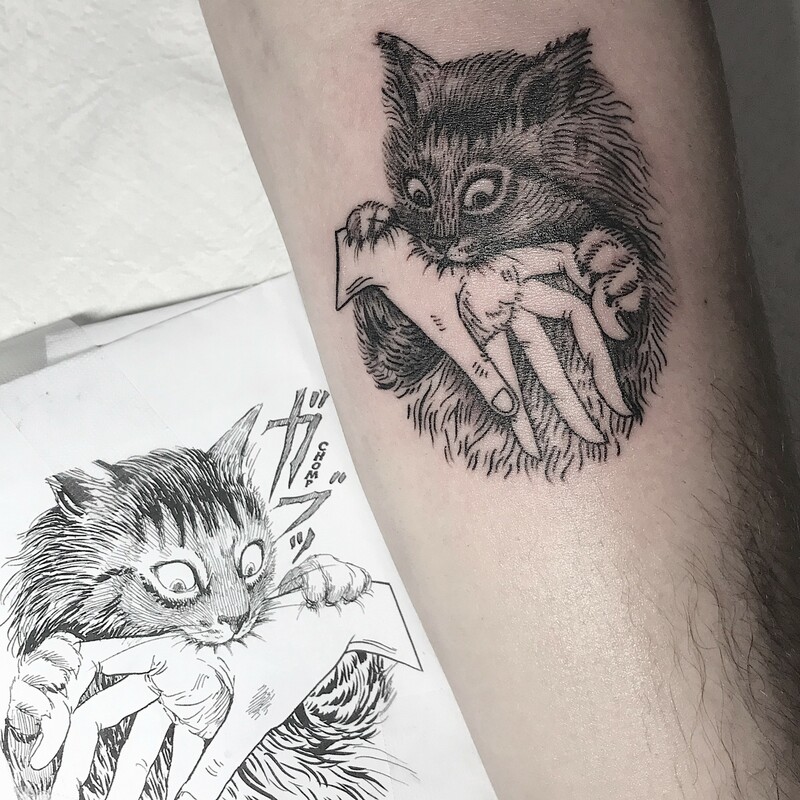 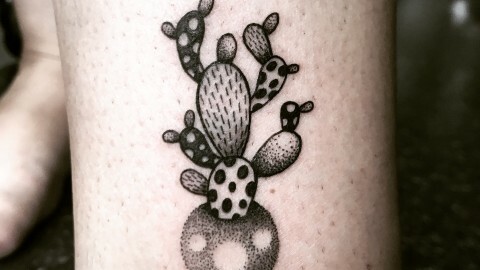 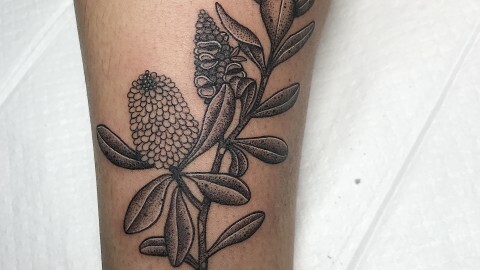 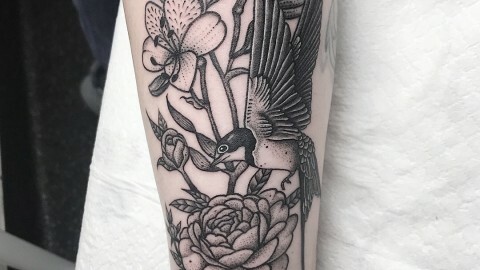 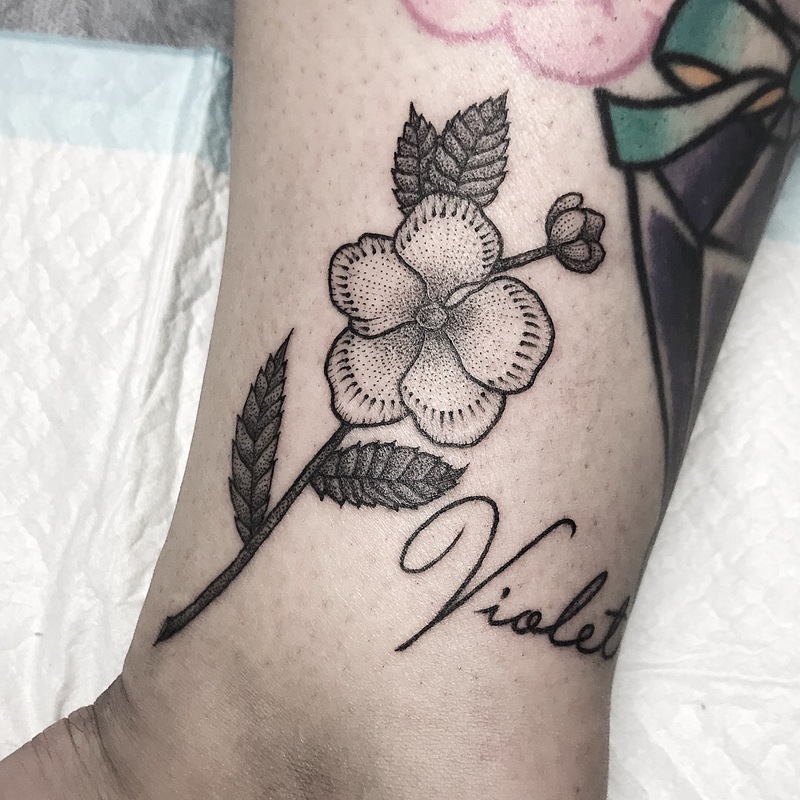 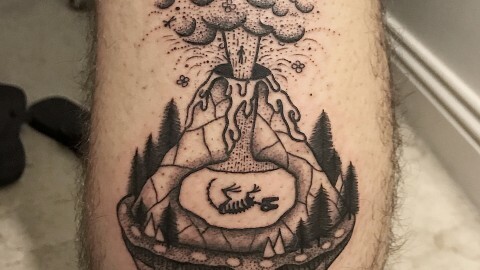 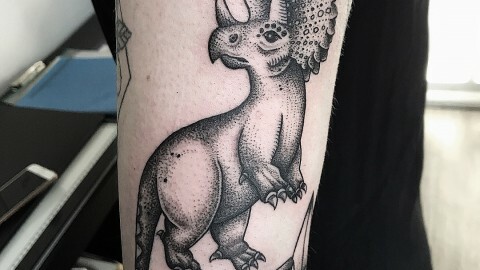 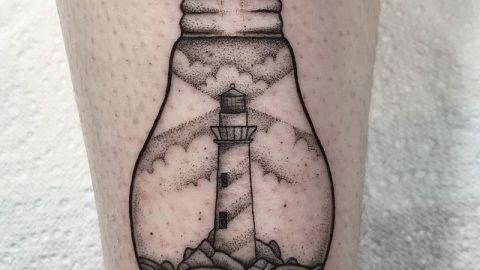 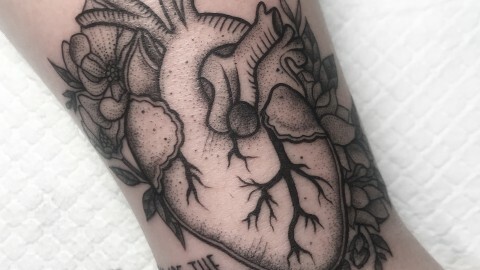 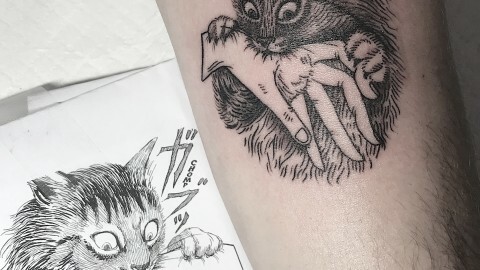 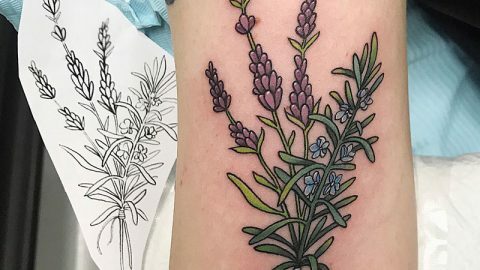 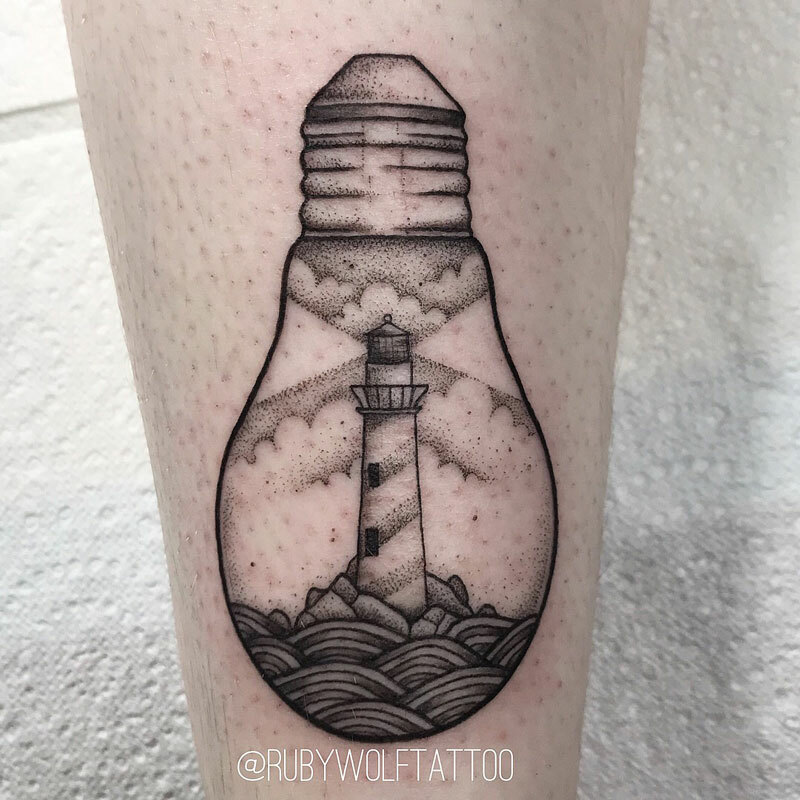 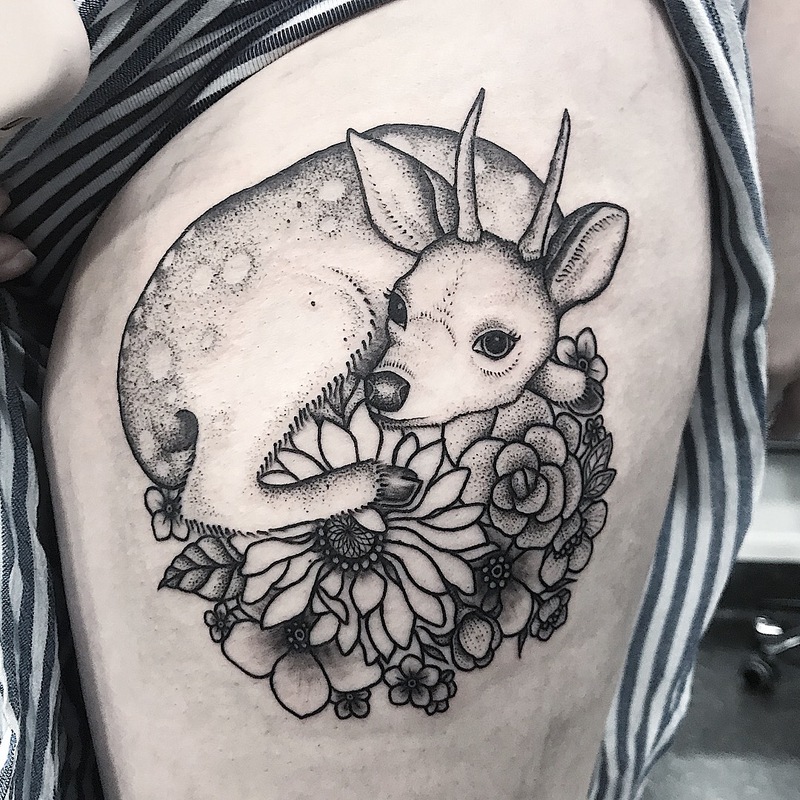 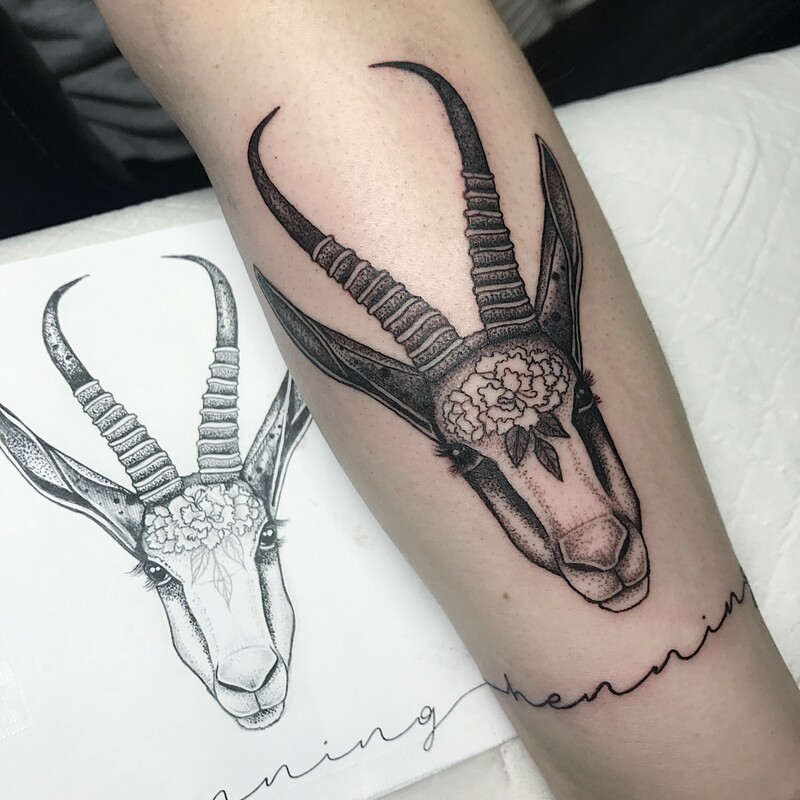 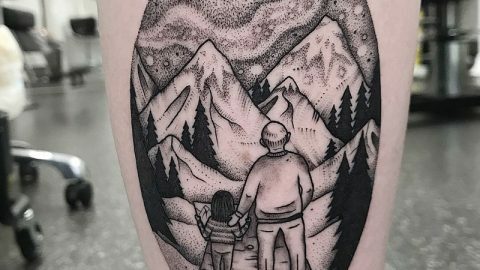 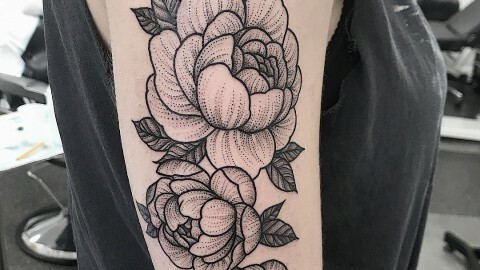 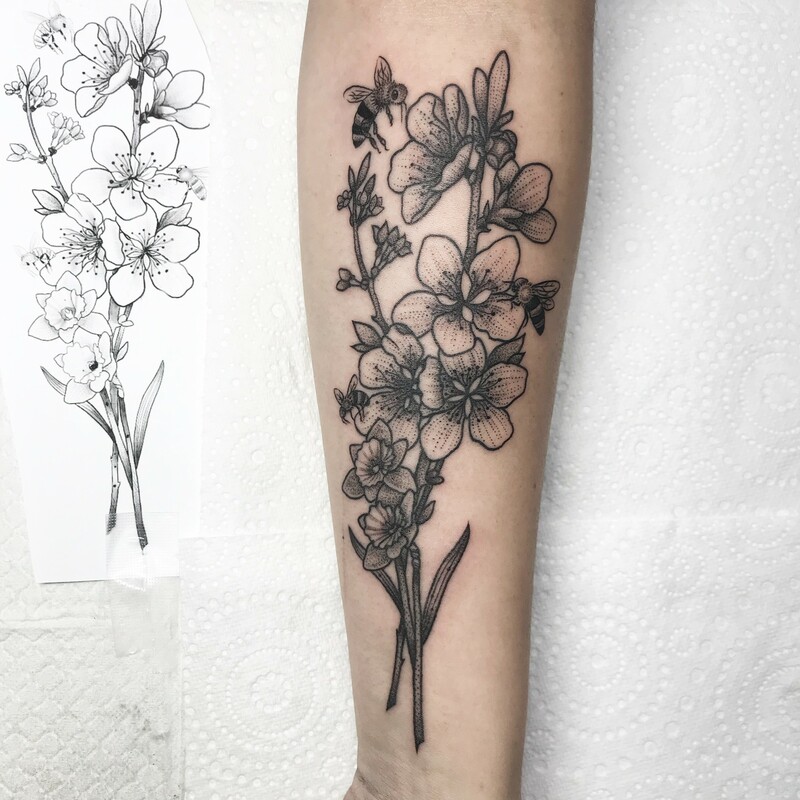 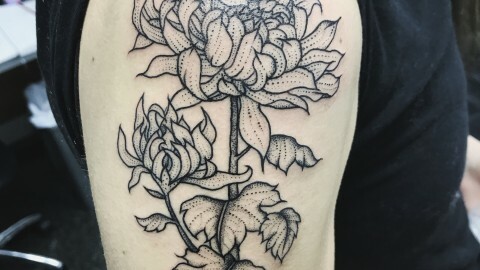 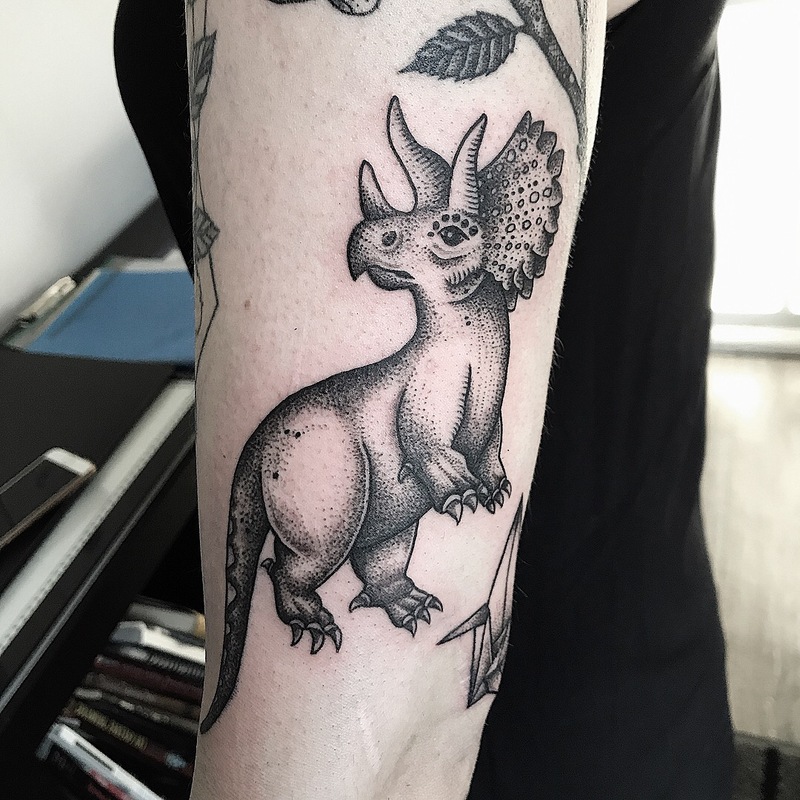 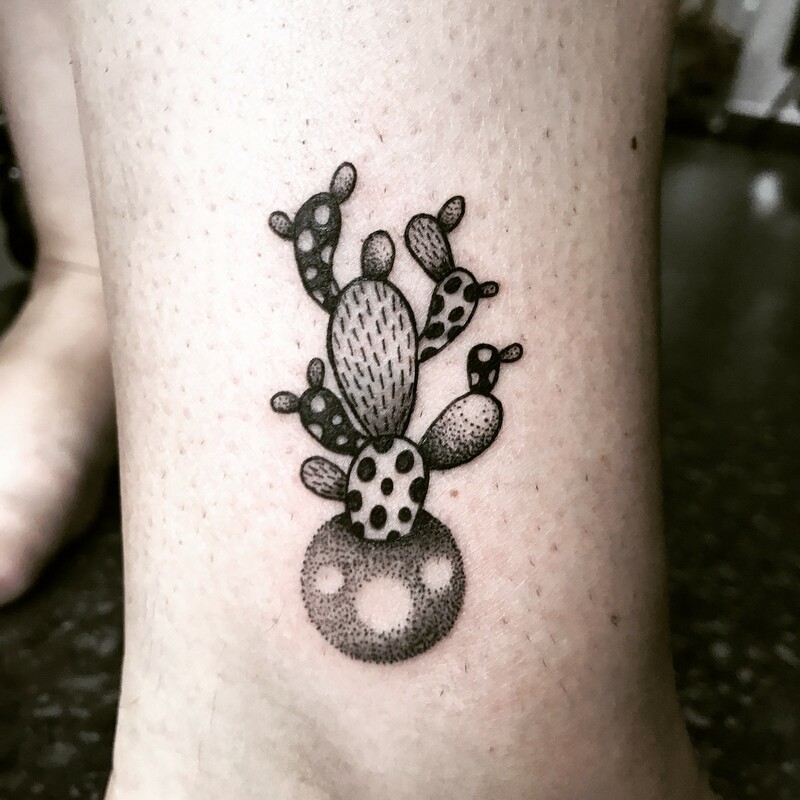 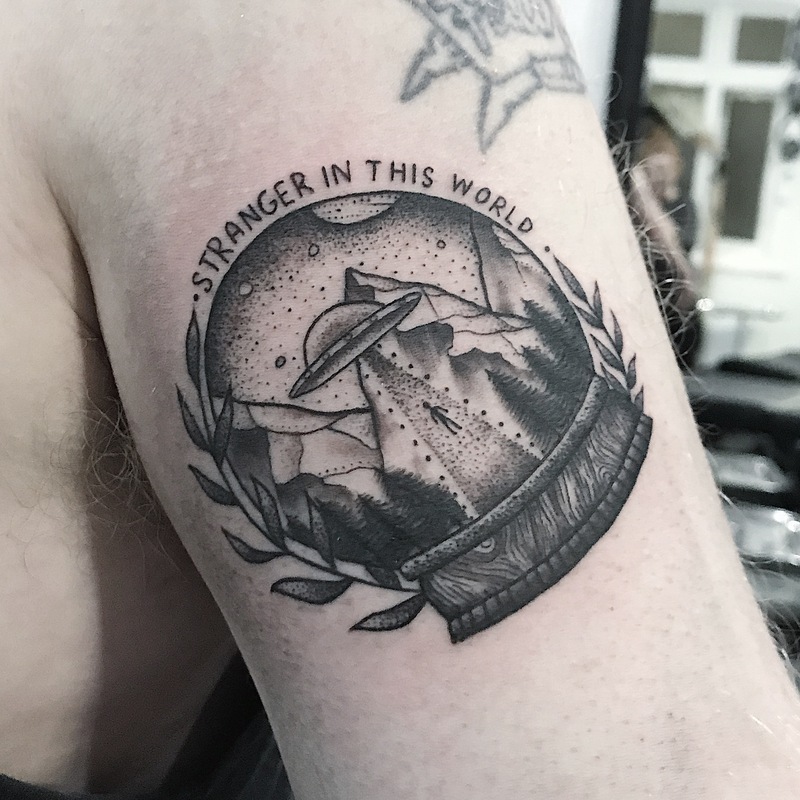 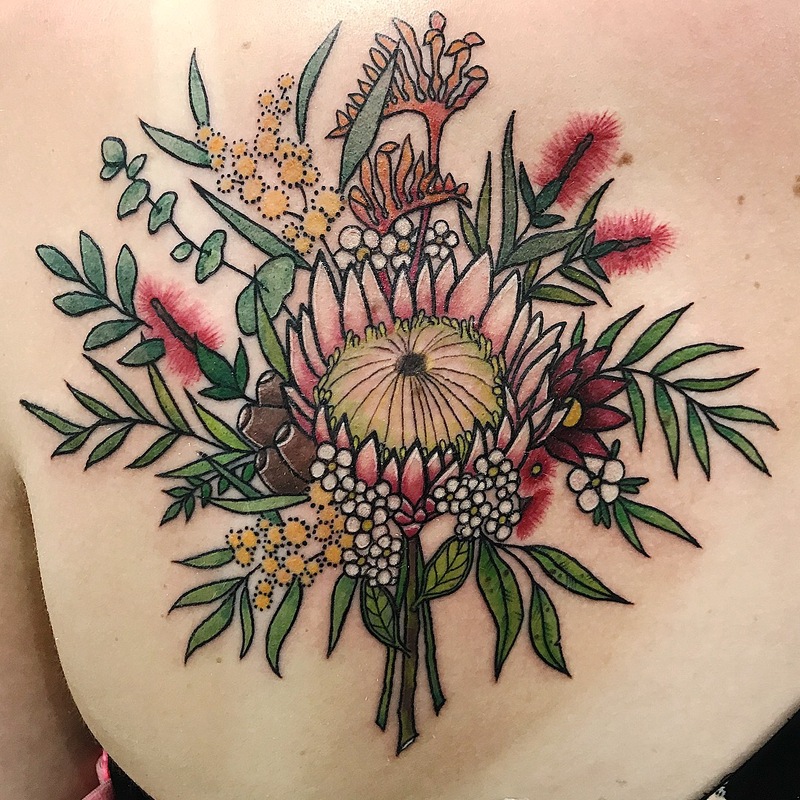 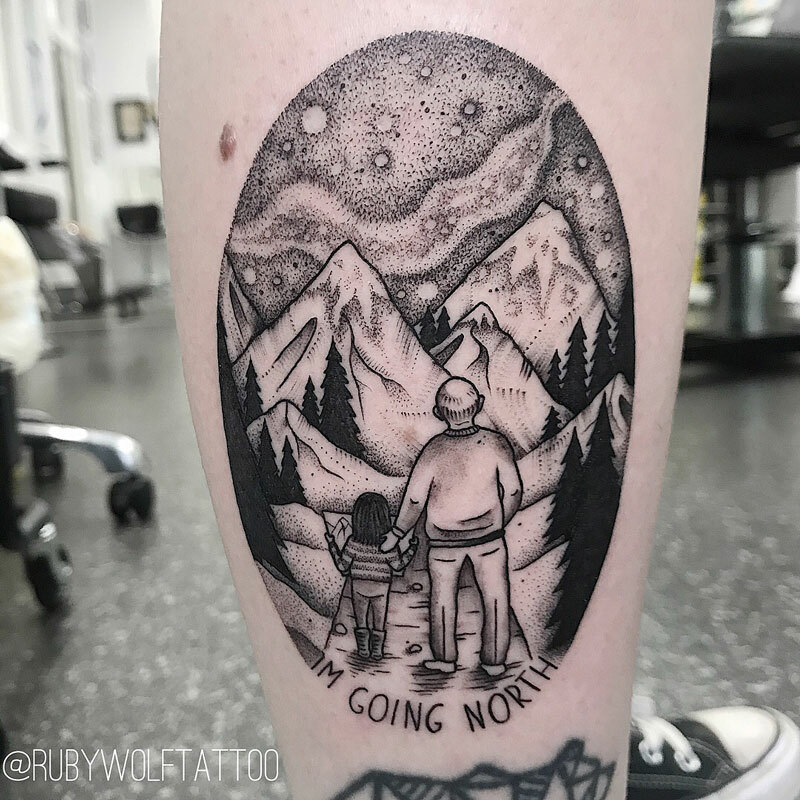 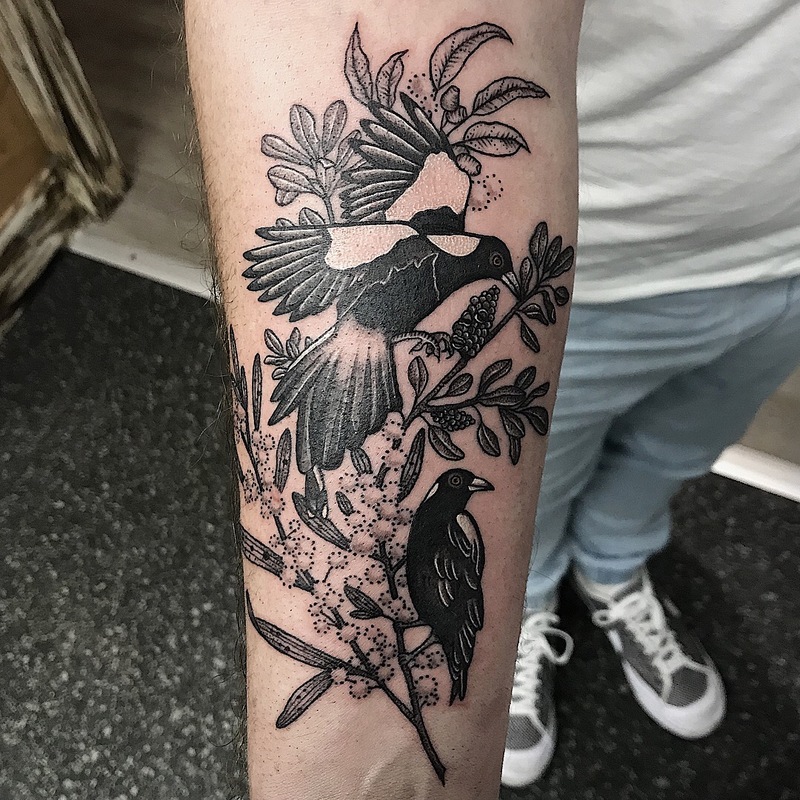 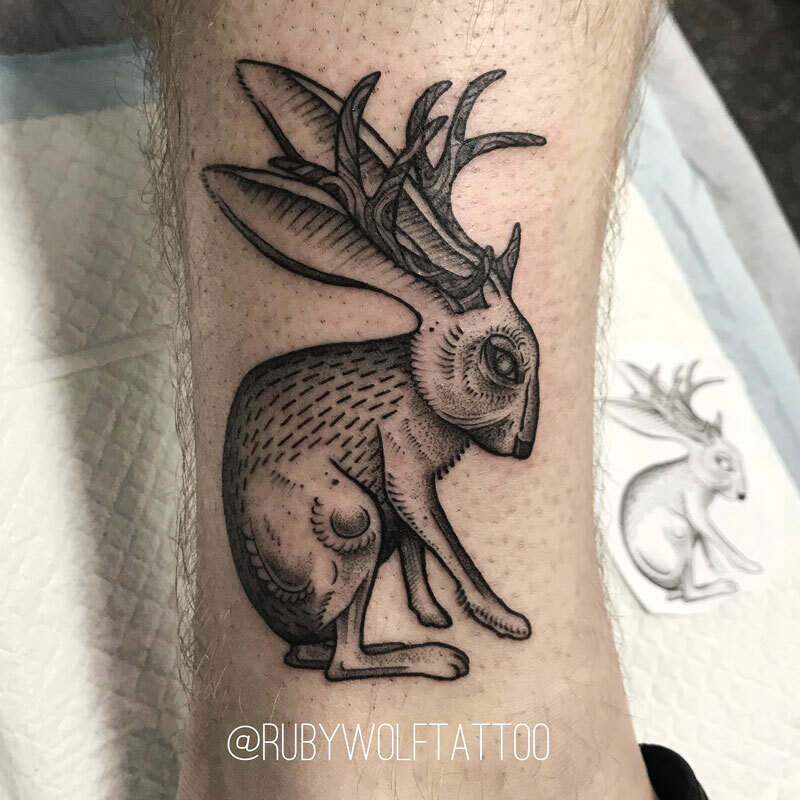 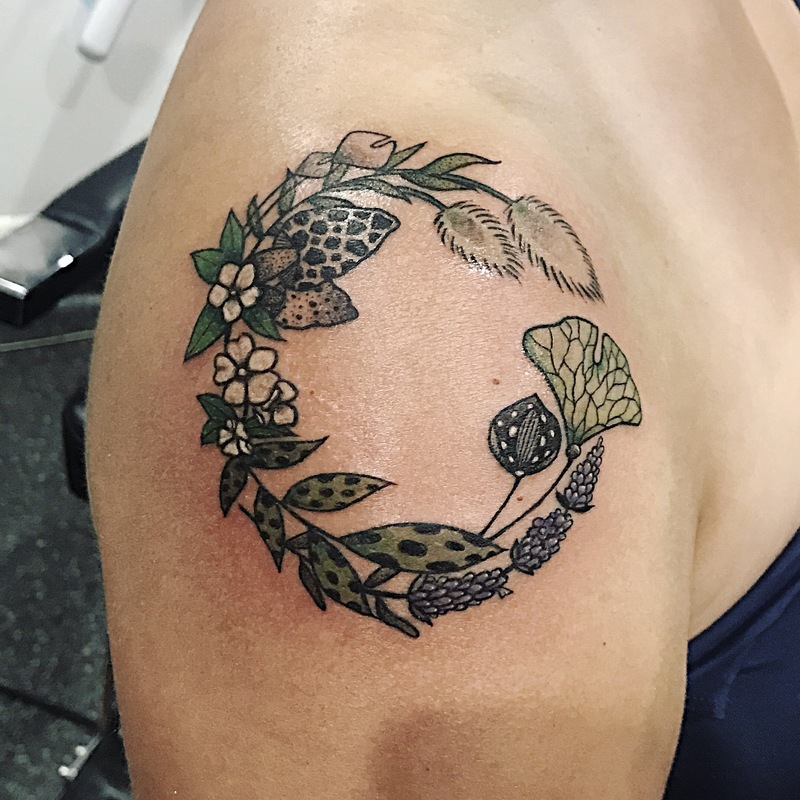 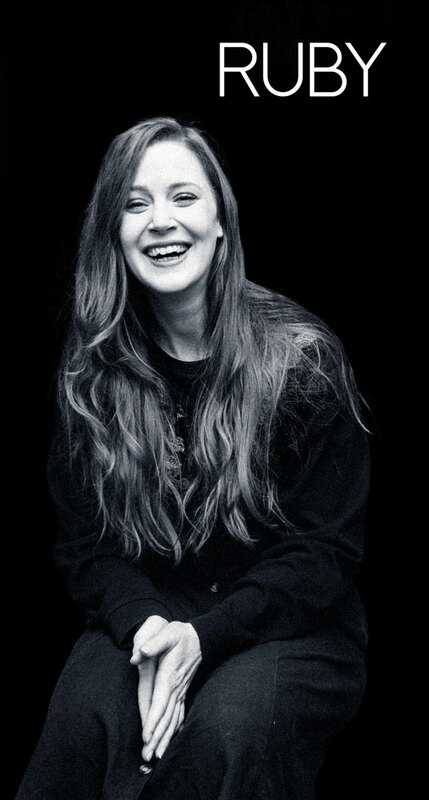 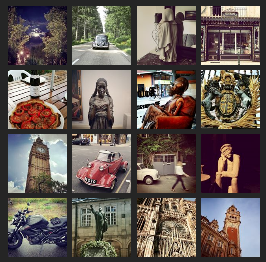 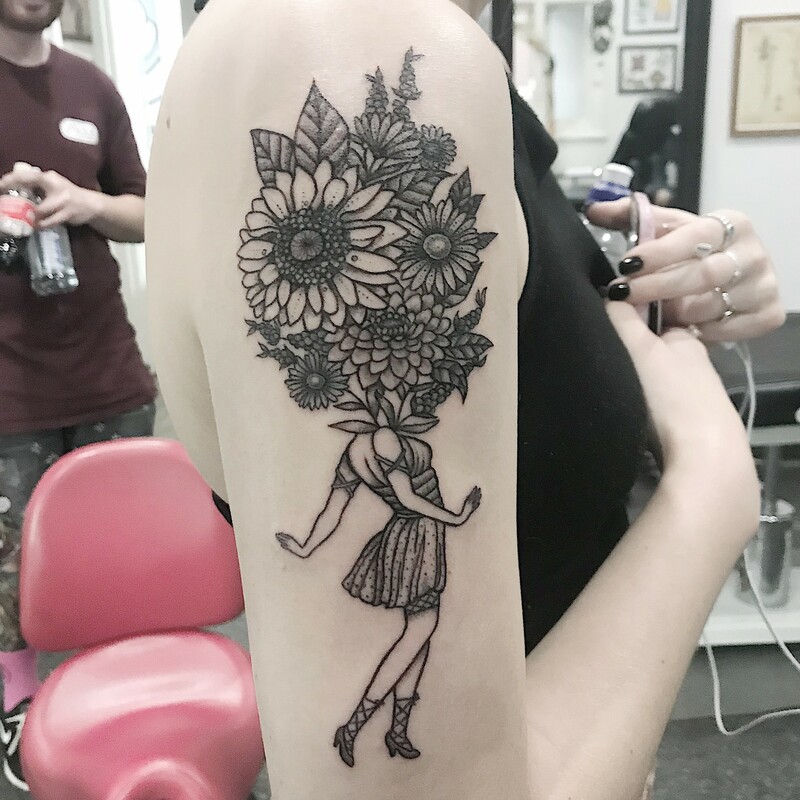 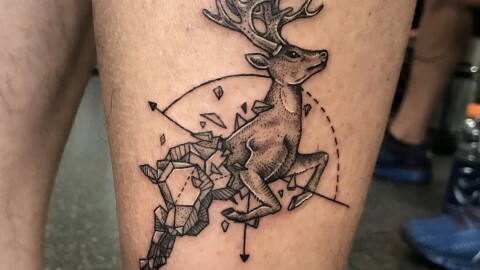 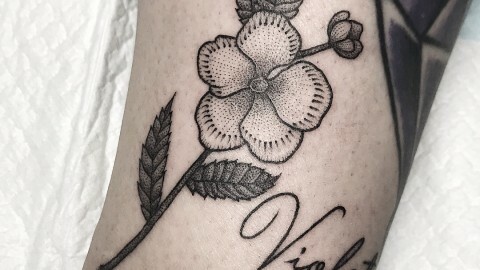 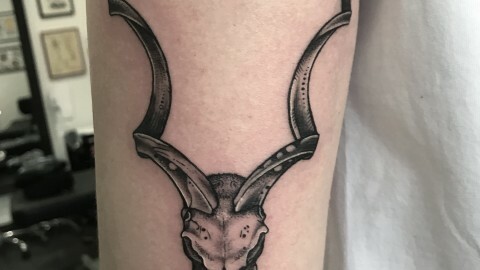 With a background in Graphic Design and freelance Illustration, she took to the art of tattoo with gusto and has since become one of the busiest and sort after members of our staff. 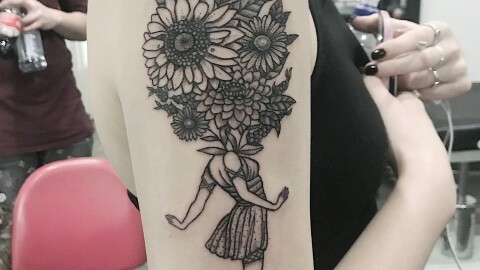 Her work speaks for itself.